Renowned for its eclectic Andalucian culture Trans Andaluz takes you deep into the remote heart of this fascinating corner of Spain. 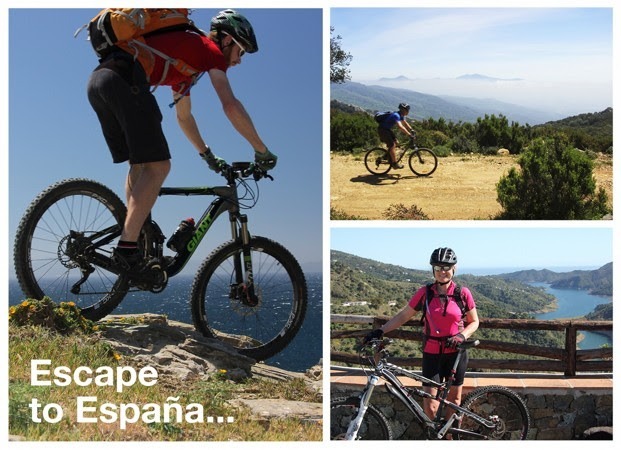 Bikers will traverse across ethereal natural parks, past olive groves and alongside sparkling rivers and lakes, before finishing up on the pristine white sands of the Costa de la Luz. For a real test of the tyres, why not take on the Sensational Sierra Nevada? Here you’ll explore the wonders of the epic Sierra Nevada mountain range, noted for containing the highest point in the country. If that doesn’t get you raring to go, this bikers paradise offers you the chance to enjoy high mountain refugios, as well as biking along incredibly remote trails. For those who are looking to get away to sunnier climes but fancy something a little easier, our self guided tour Sierras to the Sea offers a great insight into Andalucía, with plenty to enjoy along the way too. Getting fit needn’t be a chore!